SINGAPORE, Singapore – 29th November 2016 – Trax was named one of Israel’s fastest growing technology companies in the Deloitte Technology Fast 50™ awards for demonstrating technological innovation, entrepreneurship, rapid growth and leadership. Trax ranked 5th in the Fast 50™ with a 3169% revenue growth between 2012-2015. The Deloitte Technology Fast 50™ program recognizes the 50 fastest growing technology companies in Israel, private or public, based on their percentage revenue growth over the last four years. Trax’s Chief Executive Officer, Joel Bar-El, attributes the company’s success to the dedication and talent at Trax and the company’s commitment in pushing the technological boundaries of its breakthrough computer vision platform. Trax has gained international industry recognition as the world leader in computer vision solutions for retail. The company’s technology has proven to increase in-store revenues while reducing operational costs for both consumer goods companies and retailers in the marketplace. “The Deloitte Fast 50™ ranks companies based on their sustained revenue growth over four years. Being one of the 50 fastest growing technology companies is a great indication of what’s ahead for Trax”, said Shally Tshuva, Technology, Media & Telecommunications Industry Leader at Deloitte Israel. Visit this Deloitte page for more details. The Deloitte Technology Fast 50, one of Israel’s foremost technology award programs, ranks the country’s fastest-growing technology companies based on their growth percentage over the last four years. 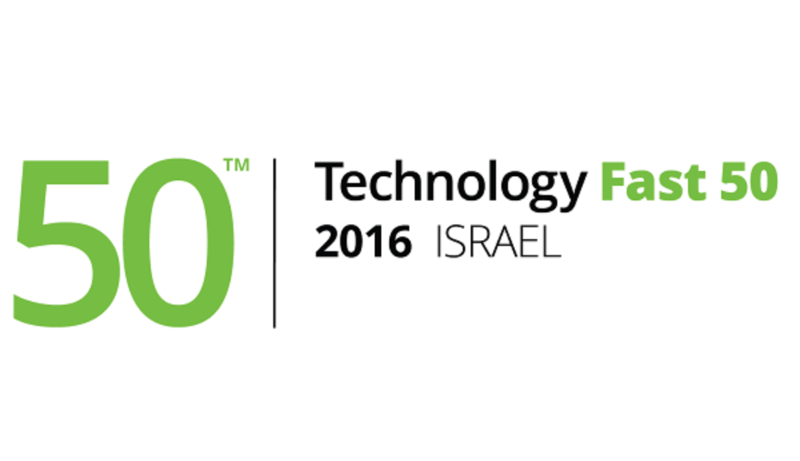 The Fast 50 ranking honours business growth and technological innovation as well as Israeli entrepreneurial spirit. Trax Image Recognition is the world leader in computer vision solutions for retail. The company enables tighter execution controls in-store and the ability to leverage competitive insights through their in-store execution tools, market measurement service and data science to unlock revenue opportunities at all points of sale. Trax does this using iOS, Android and Windows smartphones and tablets to gain actionable shelf analytics in real-time. With over 175 clients, in over 50 countries, top brands such as Coca-Cola, AB InBev, Nestle, Henkel, PepsiCo and many more, leverage Trax globally to manage their in-store execution and increase revenues at the shelf. Trax is headquartered in Singapore with offices across Asia Pacific, Europe, Middle East, North America and South America. To learn more about Trax, please visit www.traxretail.com.